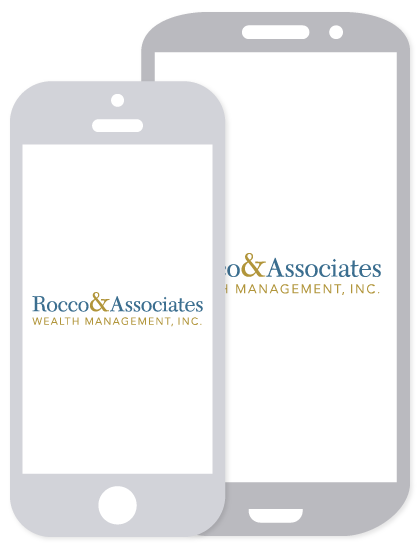 Market Outlook - November 2014 | Rocco & Associates Wealth Management, Inc. When the markets are at their most volatile, we need to look beyond the short-term anxieties that every investor experiences, and look toward the potential long-term gains. October began with the markets at record highs, experienced a two week near “correction,” and then finished off again at all-time highs. It is markets like these that only reinforce our long-term investing approach, for no one out there could possibly predict how to play such a volatile market. We believe that only those in it for the long-term will weather these dramatic market swings. As evidenced by the continued growth after our most recent pullback, we still believe that the core market fundamentals are solid. Many investors detest a volatile market, but some thrive off of the uncertainty. Investment companies coming in and out of the market only help fuel the swings. Outside of the fundamentals, the markets are adjusting to the global Ebola scares. A new case in the U.S. once triggered a 100 point drop, but now the news does not slow them down. We believe this is largely a testament to the faith we have in our healthcare system and the success they have had treating patients who have contracted the deadly disease. Interest rates continue to hold at all-time lows, while the Federal Reserve has given no indication of future increases despite their recent announcement to end the quantitative easing program that has been in place since 2008. Some see this as a reason to enter into the bond market, but we do not see much upside potential in bonds: the interest payments will be low and the return on investment is flat because interest rates, while not going up, cannot go any lower. Oil has also reached the lowest level since 2011. This can been seen as a sign of inflation, but any trend that puts more money into the pocket of consumers can also be seen as an economic boon. Overseas, the European Central Bank looks to be getting closer to mirroring the U.S. economic plan, and will likely continue to increase their bond buying programs. As they continue to recover slower than the U.S. it will be interesting to see if the opportunities that arose in U.S. growth during the recovery will arise in the European growth equivalent. Overall our outlook continues to be bright, again focusing on large dividend paying companies while taking advantage of market pullbacks and the volatility that comes with it. The opinions voiced in this material are for general information only and are not intended to provide specific advice or recommendations for any individual. All performance referenced is historical and no guarantee of future results. The economic forecasts set forth in the presentation may not develop as predicted and there can be no guarantee that the strategies promoted will be successful.